The Freshman Fifteen isn’t just for college kids! The transition to fall and back-to-school routines from those warm, leisurely summer days can be a tough one for both students and parents and can trigger unwanted weight gain. With seven a.m. wake up calls, you’ll naturally seek the most convenient options when it comes to a quick breakfast and on-the-go lunch. But these don't always come with the healthiest choices and can often have a negative impact on your energy levels, mood, focus and concentration. To start the year off right, here are three effective ways to avoid the back to school weight gain that simultaneously promote long lasting energy, a stable mood and improved cognitive function. Eat Protein in the morning You’ll always hear nutritionists preach about starting your day off with the right macronutrients: complex carbohydrates, healthy fats and proteins. Protein is especially important because it’s the nutrient responsible for keeping your blood sugar levels stable. Stable blood sugar levels directly impact how much energy you have, your mood, your focus and concentration and therefore your productivity and motivation. With a lack of protein for breakfast, you’re guaranteed to crave the sugary snacks and afternoon naps and feel lethargic throughout the day. One of the best ways to get adequate protein first thing in the morning, or even on the go, is to make a protein shake from a protein powder. You can customize your shake to suit your diet and taste buds with a choice of plant based protein or whey, frozen fruit or leafy greens. You can even add energy enhancing boosters such as Maca Root, Bee Pollen, Hemp Hearts or Cacao nibs. Check out our extensive selection of plant based protein and whey protein powders here. Meal prep on Sunday, even just for an hour! Meal prep doesn’t have to be a tedious or mundane task. 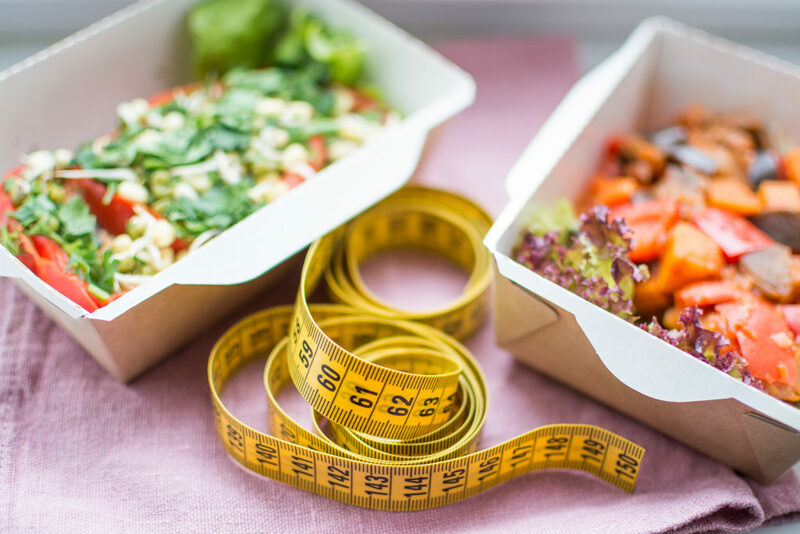 Creating time in your schedule for meal prep can actually change how you feel throughout your entire week by having healthy foods on hand that support blood sugar balance. It can be as simple as making a few cups of quinoa, overnight oats, pre-made chopped veggie salads, some chicken breast and hard boiled eggs. And who says meal prep can’t be a good time? You can get pumped up for meal prep by throwing on your favourite throwback tunes or even getting the kids involved. Don’t Put Sugar in Your Coffee We all know that refined sugar is not an ideal ingredient in our everyday diet. But both white and brown sugar are refined and tend to be the most widely available at our coffee shops. Caffeine already spikes your blood sugar levels, which sets you up for a mid-afternoon energy crash and triggers belly fat storage. 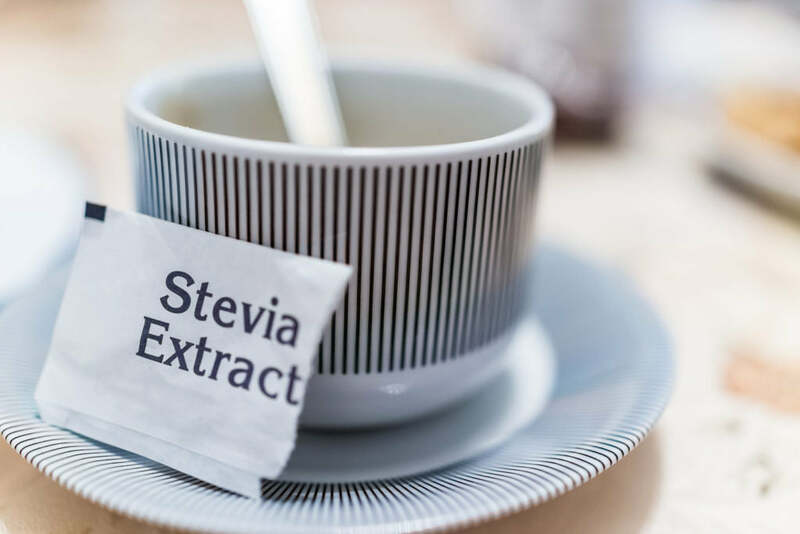 If you’re a coffee drinker and find you need to make it a little sweeter, use a natural sweetener such as NOW Stevia packets (you can keep the individual packets in your bag and carry them with you) or raw honey or even monk fruit sweetener. If you’re wondering about artificial sweeteners such as Splenda - don't. These chemical sweeteners are worse for your health than refined sugar itself. If you can’t drink your coffee black, sticking to the natural sweeteners is the best way to go.